Justin Timberlake offers a behind-the-scenes look at the making of his upcoming album, Man of the Woods, and teases a handful of previously unheard songs in a new short documentary. 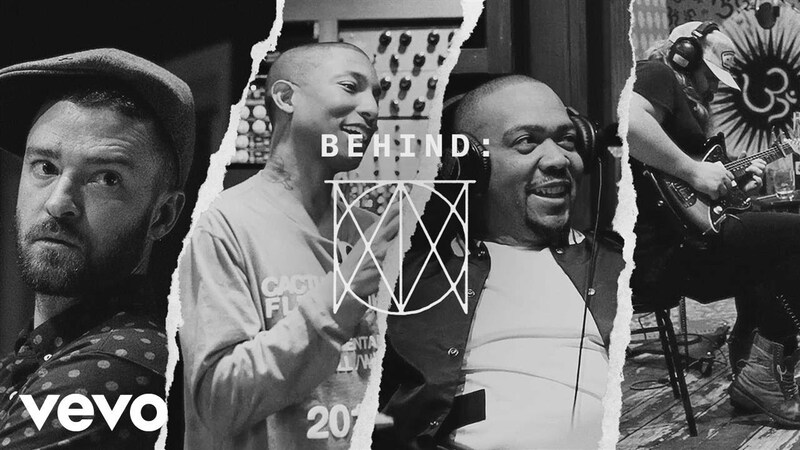 The clip opens with Timberlake recording a track with a deep R&B groove, though as he points out, the vocals have a distinct country melody, Timberlake previews the different forms this mix takes throughout the clip as he crafts songs on piano and guitar, working works with super-producers Pharrell and Timbaland. Among the snippets previewed in the clip are a slinky but snappy ballad, a mid-tempo dance tune tinged with disco guitar and a honky-tonk rave-up cut with futuristic funk. Timberlake has released "Filthy," & "Supplies" the two singles from Man of the Woods tracks. The album is set to arrive February 2nd, two days before Timberlake performs at the Super Bowl LII Halftime Show.